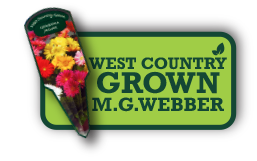 BEGONIA MAJESTIC | MG Webber West Country Grown Ltd.
New to our 2019 range! Stunning double large flowers up to 20cm across. 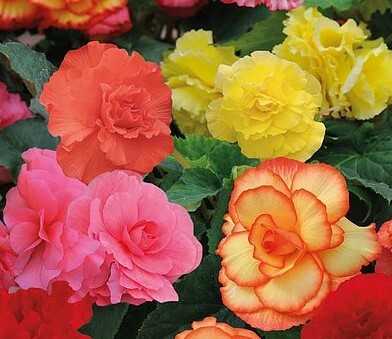 They have a sturdy upright habit and can be planted in sun or part shade in pots to enjoy all Summer.